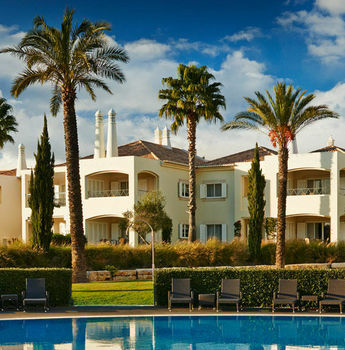 If you can spend only a few weeks a year in the Algarve, a quarter share apartment at our exclusive resort leaves you free to relax and focus on your holiday. Think about nothing else while you enjoy all the 5-star facilities within our lush, hidden paradise. Our fully managed apartments save you time, effort, and the expense of maintaining a property of your own all year round. How do quarter share properties work? Enjoy up to 13 weeks each year at your apartment for a period of 30 years. Give weeks to family and friends. Sell ​​your 25% equity whenever you wish or receive a 25% share of net proceeds at the end of the 30 year period. Everything is ready at your apartment when you arrive and everything is taken care of when you leave. So much so the property feels like your own. The annual service charge for your property covers all maintenance and repairs - internal and external - as well as weekly housekeeping, utility bills, building and contents insurance, reception, and security services. It Also includes provision for replacing electrical appliances, furnishings, crockery and cutlery. And for future refurbishments. Our Health Club boasts a fitness room, heated indoor pool, Jacuzzi and sauna. We can rent any unused weeks for your property on your behalf. We manage the whole process and the income you receive can be offset against your annual service charge. This year the total rental income for some owners is higher than the annual charges. Typically, owners can cover up to 70% of their annual charge. 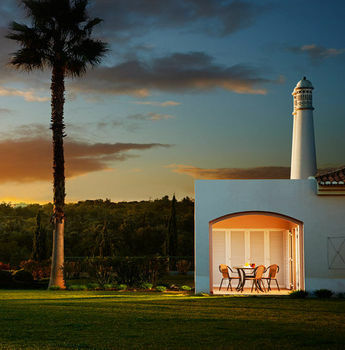 Vale d’Oliveiras has created a unique quarter share legal product fully compliant with European Directives and Portuguese Law. 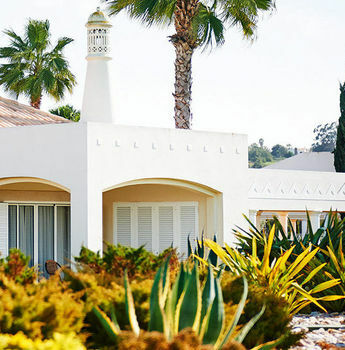 The legal structure is fully recognised and licensed by the Portuguese Land Registry and provides full legal and fiscal separation between owners. We have a limited number of quarter share properties for sale. Prices start at € 69,000. Freehold sale options are also available.